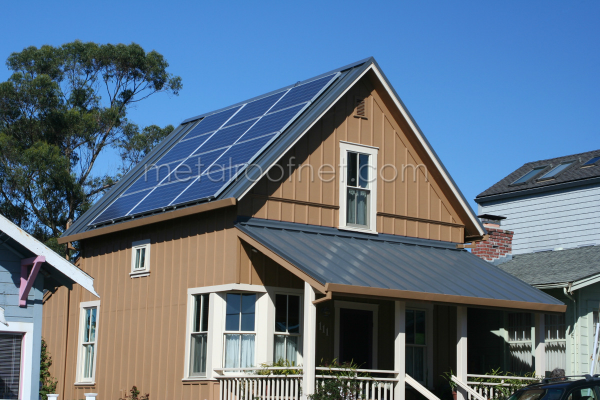 Hardly a week goes by where we don’t get asked about metal roofing and solar installations. 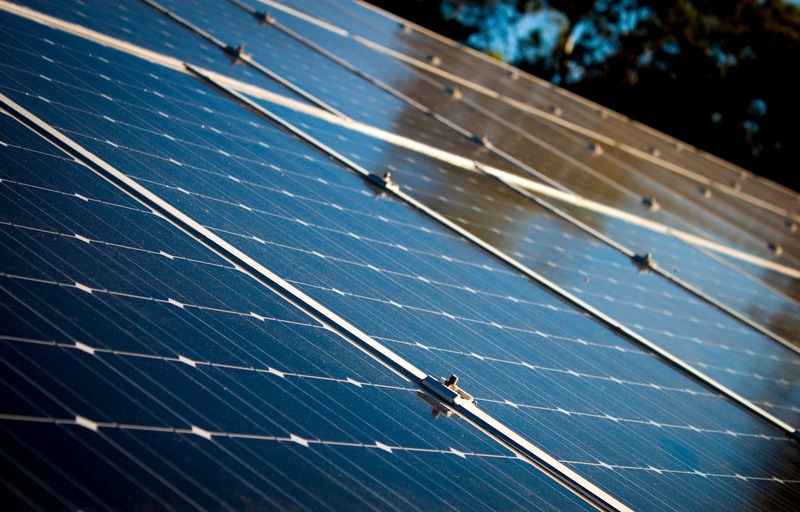 Most people already know that metal roofs make the most practical roof material for solar panel installations because they are the ONLY roofing system that allows solar panels mounting on the outside of the roof, with NO penetrations to the roof that could potential cause leaks. 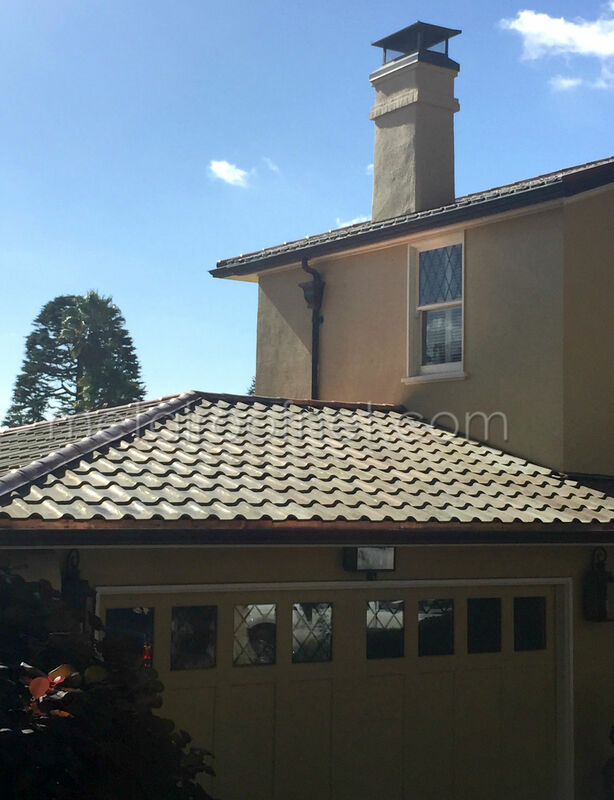 As beautiful as our copper roof tiles and shingles are, we are finding more and more clients who are requesting solar panels along with their new copper roof systems. While it can certainly be done, our recommendation is combining profiles so that the portion of the roof that is to hold the solar panels is different that the rest of the roof that is exposed.